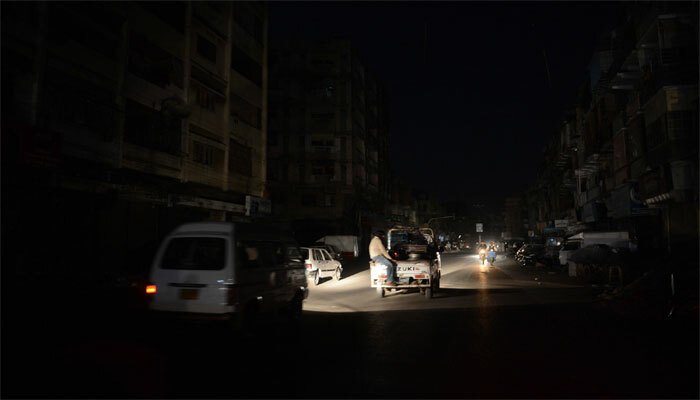 KARACHI: Several parts of Karachi plunged into darkness as power supply was suspended in the areas owing to tripping of transmission lines. According to Geo News, power outage hit various areas of Malir, North Nazimabad, Gulshan-e-Iqbal 13-D, Defence Phase-II, Clinfton Block-5, PECHS Bloch 4, Saddar, Bahadurabad, Guslistan-e-Johar Block 5, 8,19 and 20. KE Spokesman said power supply was suspended owing to tripping in some areas, adding that restoration work has been launched. It may be noted here that several parts of Karachi received light rain turning the weather pleasant.